We organise a wide variety of social events for members, both at the clubhouse and further afield (e.g. club trips to Henley Royal Regatta). 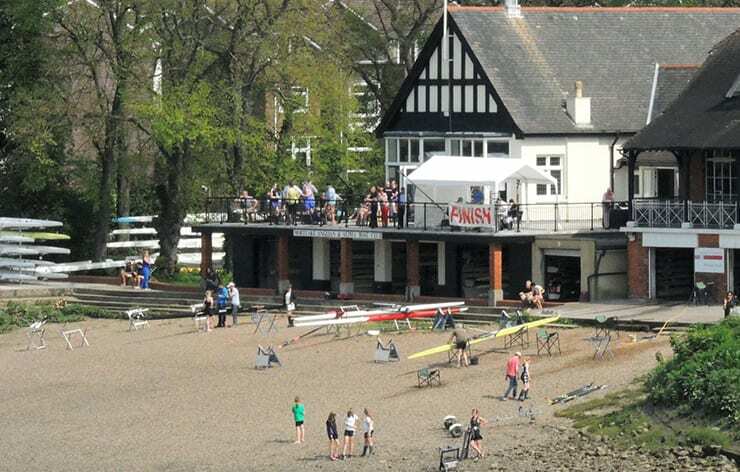 The Boat Race – for a number of years we have hosted the Oxford v Cambridge Boat Race prize giving, with the clubhouse being used as part of the Finish HQ. The club’s Fixture Card for 2017 will soon be available and shows all events currently planned for the season, as well as the main races we plan to attend. The newly refurbished clubroom is also available for hire for private events.